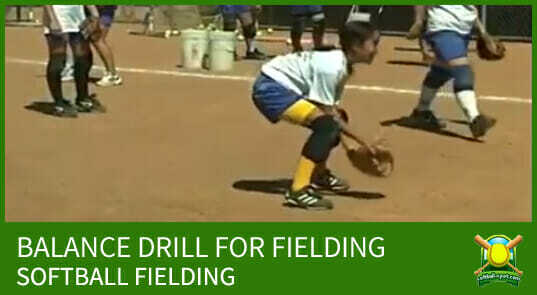 Are you working with kids under 8? 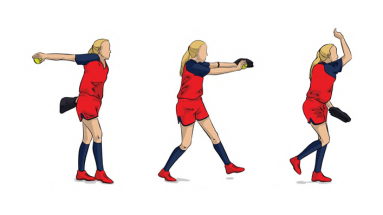 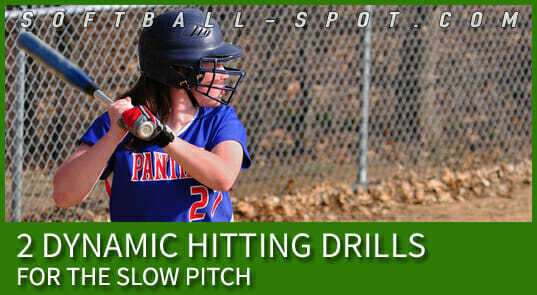 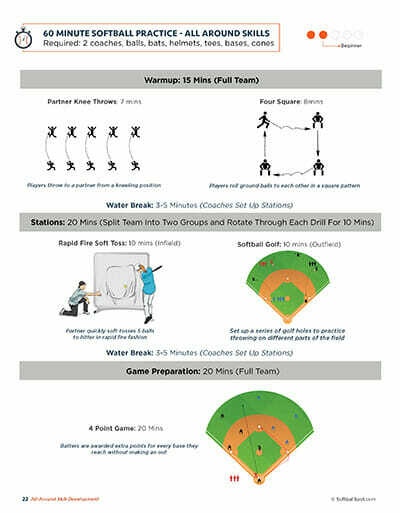 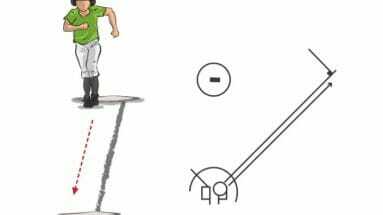 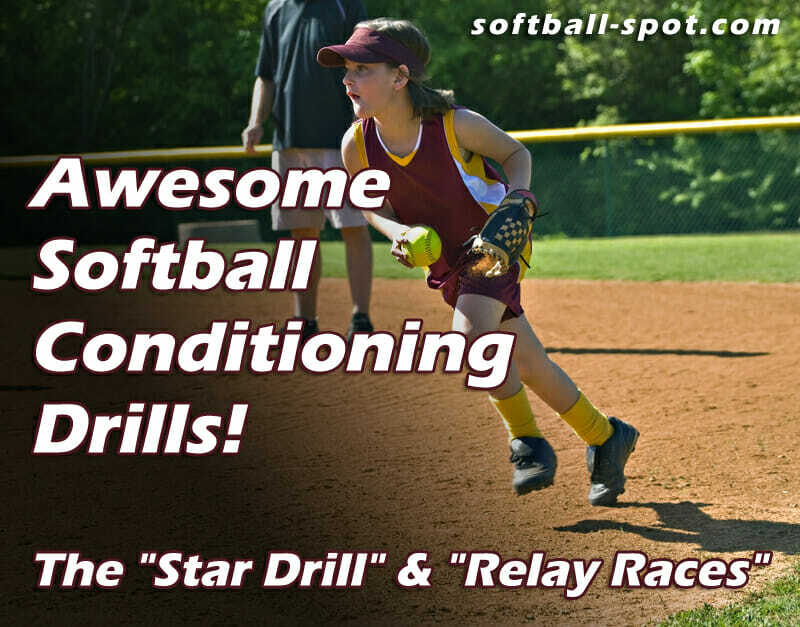 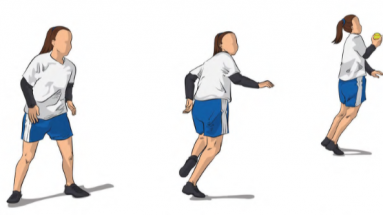 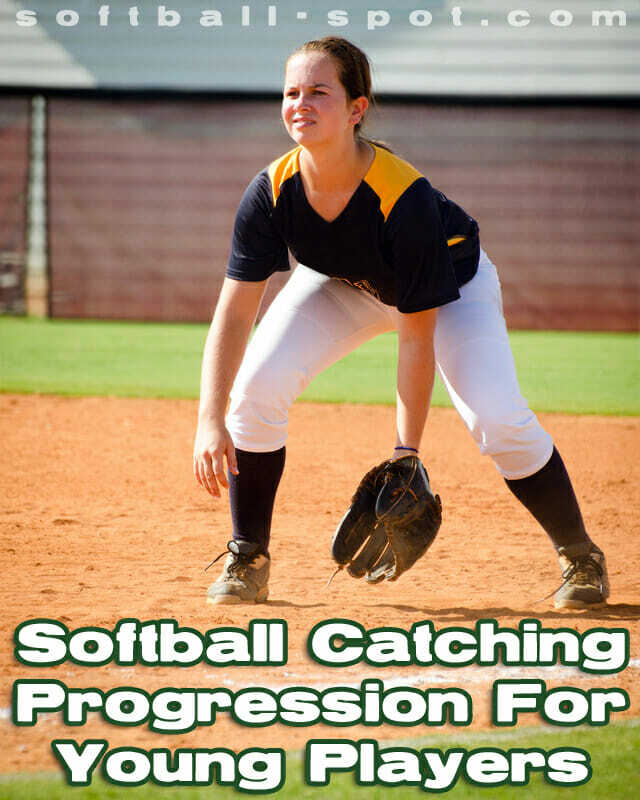 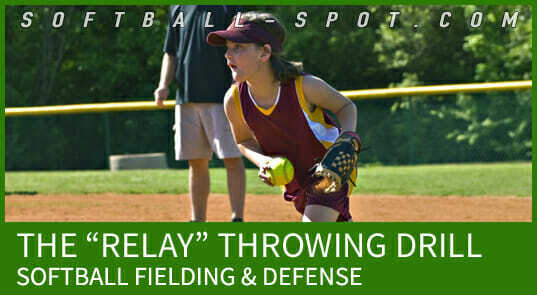 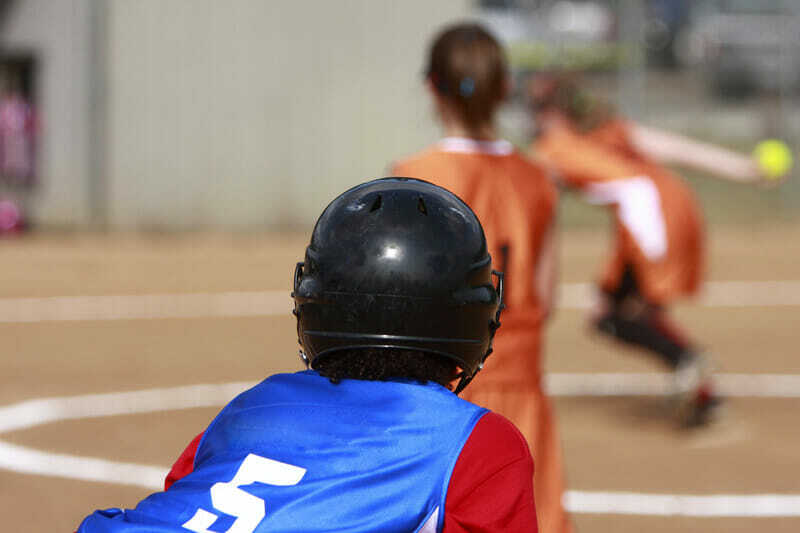 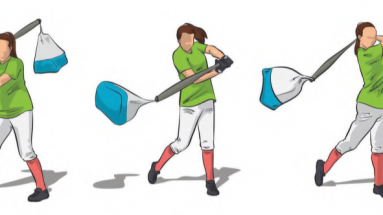 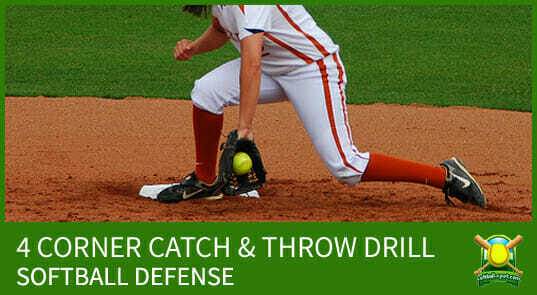 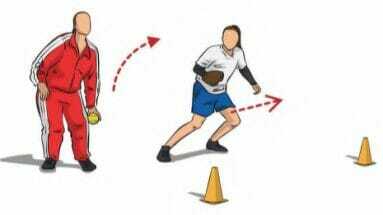 Try these beginner softball drills to help develop the basic fundamentals of hitting, throwing, catching and fielding. 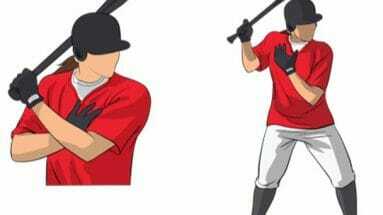 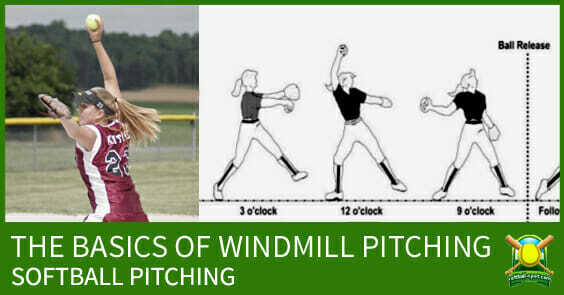 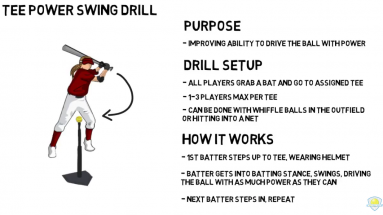 The Basics of Windmill Pitching + A Pitching Drill for Beginners!